McDonald’s. You win on the French fries, and no one does $1 McDouble like you. But don’t expect me to love your breakfast biscuits. The English muffin b-fast sandwiches are decent, but I’m always disappointed in your dry, crumbly sausage, egg and cheese biscuit. Every time I order one, I think I’ll be getting my childhood memories of some fluffy deliciousness back. But, like my childhood memories of Oatmeal Creme Pies (why? WHY are you so small? ), I find myself disappointed as a big girl. I know better biscuits than yours. Like the Dunn Bros. breakfast biscuit, for example. Sorry, man. It has taken me approximately one year after working as a barista making the best, bist, bust breakfast sandwiches to try and recreate my own, which is exactly one year too long. These were the most buttery, delicious savory item to come out of my kitchen since those feta chive biscuits in the spring. And they are about three times the size of them, so triple bonus. These would be delicious with some strawberry jam (no need for more butter), but they really come into their glory with a layered stack of herby eggs, cheddar cheese and crispy bacon. The only thing I would change for next time is to brush the biscuits with butter about five minutes before they are done and see if they crisp up a bit more in the oven. Such a finnicky detail, though, and highly forgivable if you forget. I won’t forget to stop ordering McD’s biscuits though. Lesson learned. Place the butter stick in the freezer for 10 minutes while you prep the rest of the biscuits. Use a paper towel dipped in oil or bacon grease to thinly coat the inside of a cast iron skillet with a tiny amount of bacon grease. 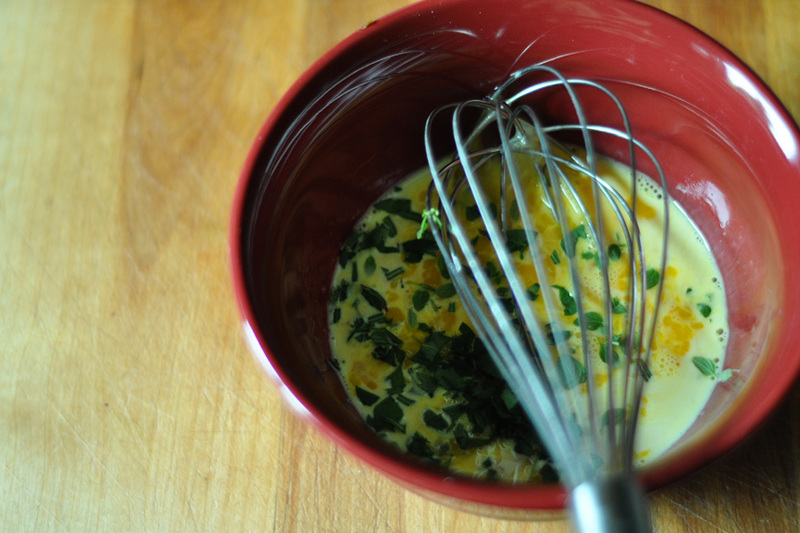 Combine the dry ingredients together in a large bowl and then cut the butter into 8 pieces. Cut the butter into the dry ingredients until it is the size of large peas. 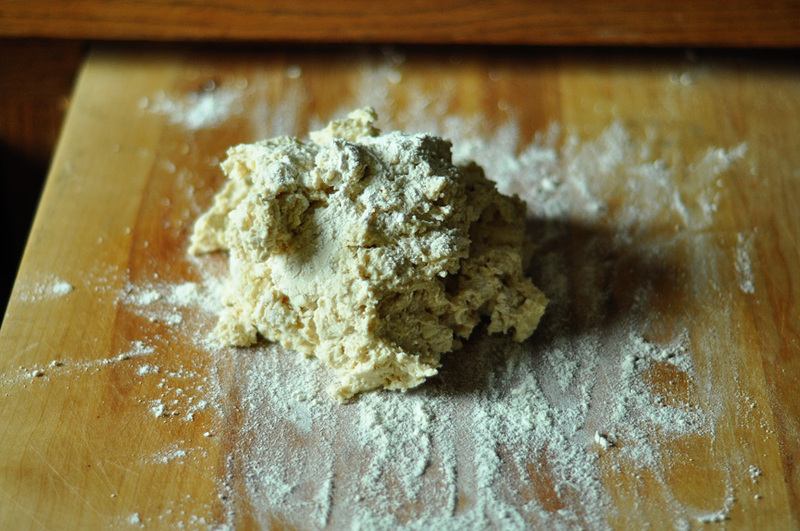 Add the buttermilk, stirring until just combined, then turn the dough out onto a well-floured surface. Sprinkle a bit of flour on the dough, then knead it a couple of times with well floured hands, shaping the dough into a disk about 1″ thick. 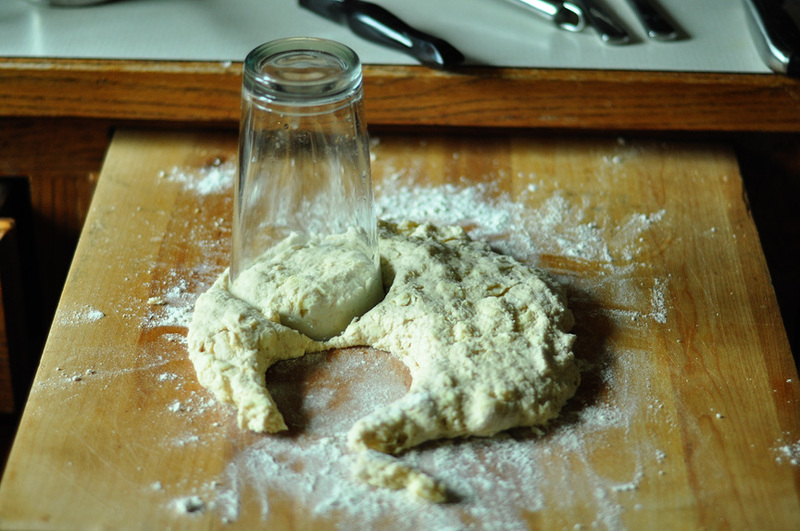 Using a biscuit cutter or a glass, cut out six biscuits, re-rolling the scraps until you use all the dough. I only had to re-roll once, and then gathered the last bit of dough and squished it into a biscuit. 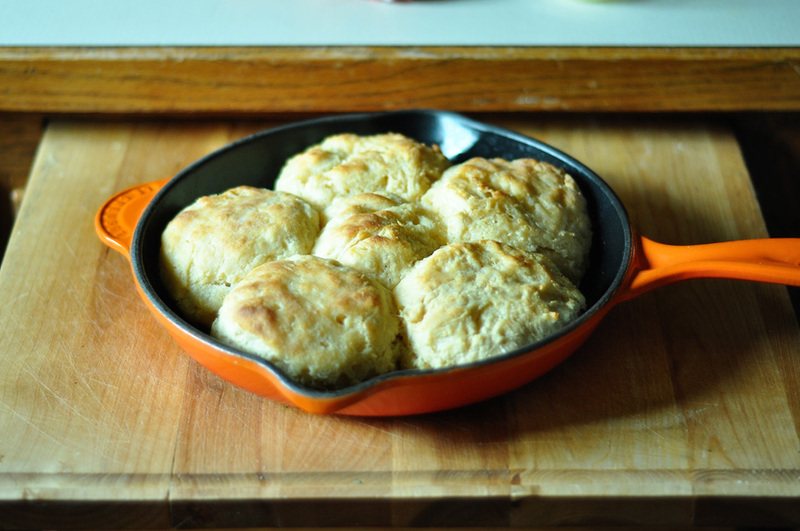 Place biscuits in the greased cast-iron skillet, making sure the biscuits are touching. 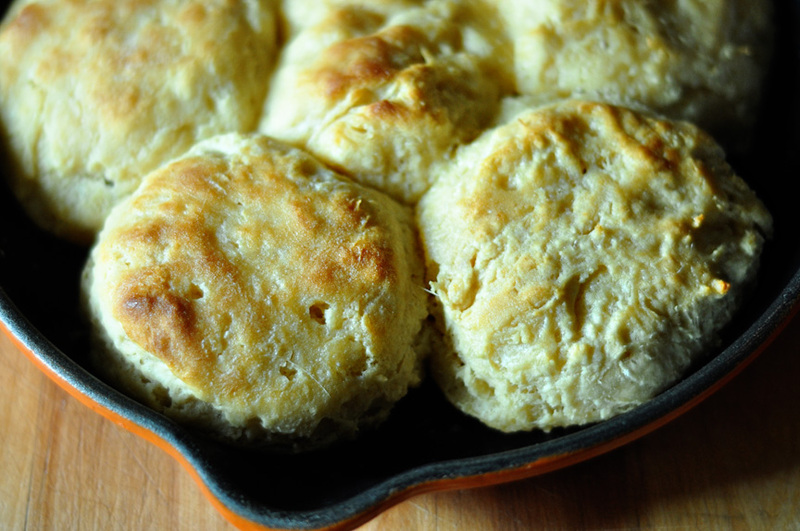 Bake at 500 degrees F for 8-10 minutes until the biscuits are golden brown. Remove from the oven and immediately brush with melted butter. Let cool slightly, then serve. 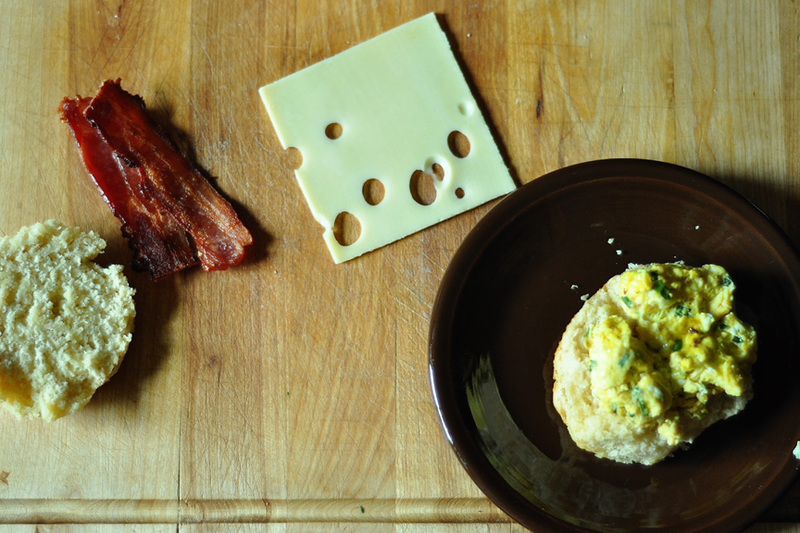 oooh man, You’ve inspired a new weekend breakfast! These are gorgeous! 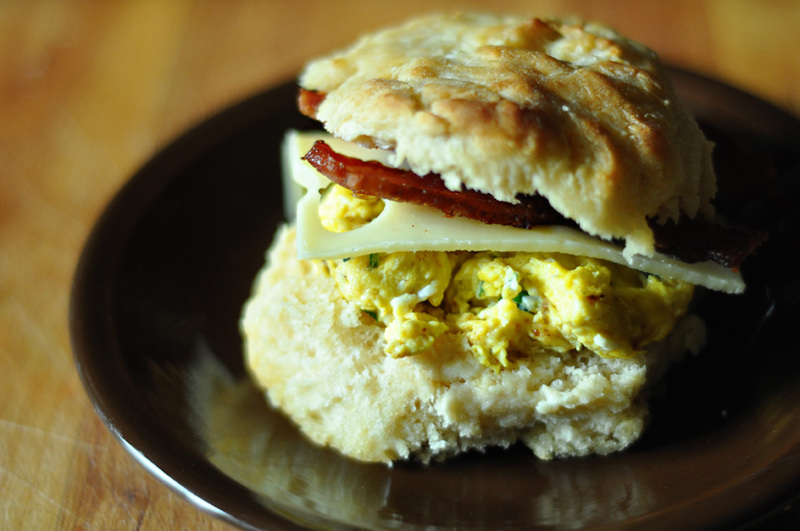 And the biscuit sandwich looks truly scrumptious! ” The story is really as follows:- Brahmadatta, an effective king of Benares, made war upon Dirgheti, the king of Kosala, so that you can annex his kingdom, which has been much smaller than his own. It was similar to a small grouping of siren women were trying to draw me in. In this modern era of technology, people see the role of an robot to get quite valuable in businesses, hospitals, research firms and even in academic fields. illness, they also aid in weight loss. human being who deserves respect and you should make that clear to your ex one way or the other. How to make my ex boyfriend come crawling back is as simple as moving on with your life socially. to get your ex girlfriend back and have her stay for a long time. moving on with your life socially. I strongly urge you to read everything on the next page before it’s too late and time runs out-.
) 3-D movies, if not spoiled by a flood of inferior products, can give viewers who might otherwise stay at home a reason to get out to the theater. with a time-based resource building system. cleaqr idea concerning from this paragraph. really enjoyed surfing around your blog posts. In anyy case I will be subscribing to your feed and I hope you write again very soon! packed in nitrogen to provide excellent product stability which almost gives it no shelf life. to best describe your tastes and preferences. If your screen is smaller than that, it will still fit. this decorative kind of temporary contact material. What makes this game unique is the ‘creepy’ factor. Really.. many thanks for starting this up. This web site is one thing that is required on the internet, someone with some originality!